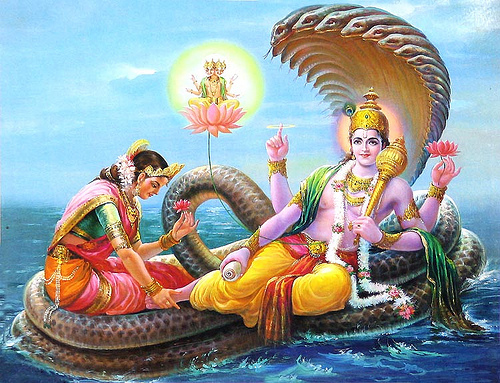 Saphala Ekadasi is observed during the waning phase of the moon in the month of December – January. The significance of Safala Ekadashi was explained to Yudhishtira by Lord Krishna. It is mentioned in the Brahmanda Purana. Fasting on Saphala Ekadashi is believed to help in cleansing the sins committed and it also opens the door of fame in earthly life. Ekadashi is a highly auspicious day dedicated to Lord Vishnu and it falls on the eleventh day of every lunar fortnight in Hindu calendar.